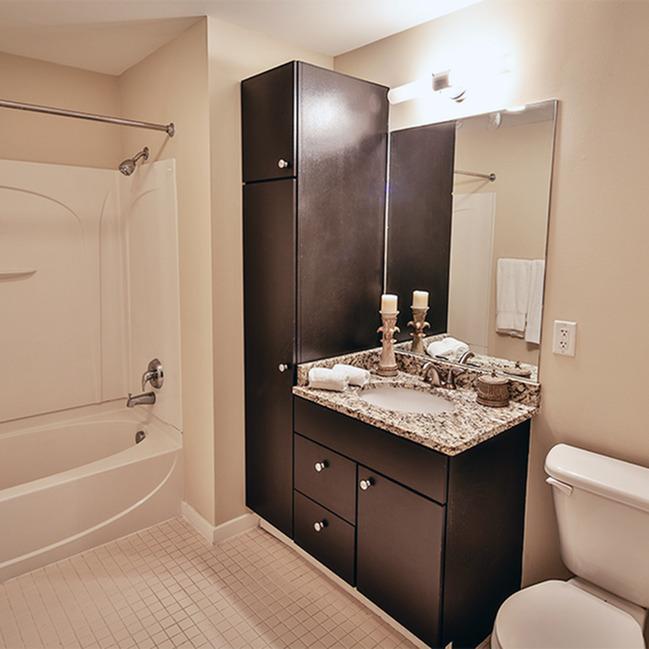 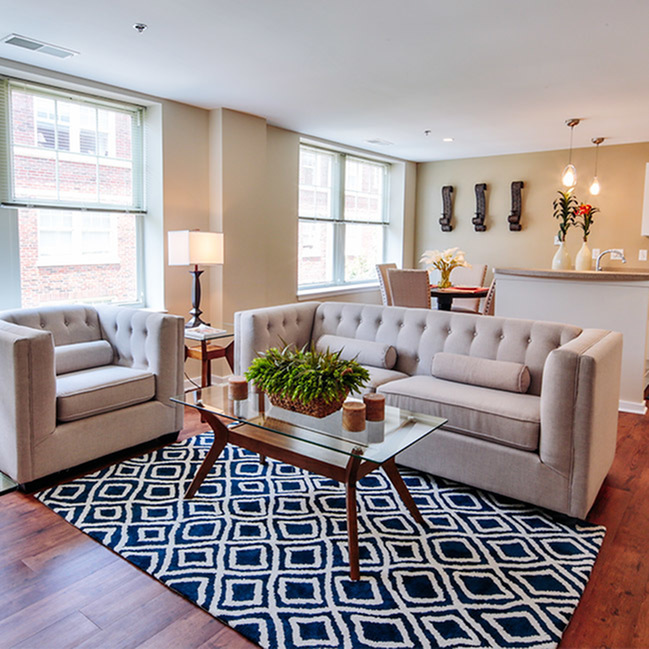 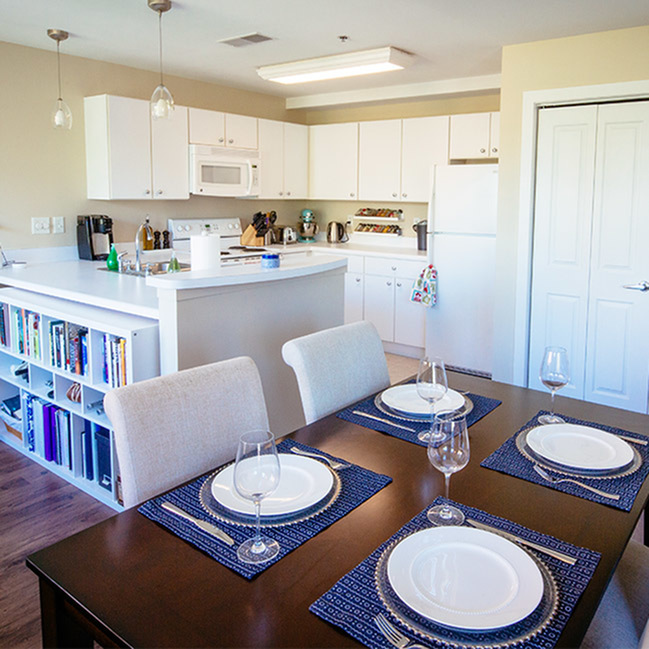 The Renaissance is a one bedroom, one bathroom apartment home with an expansive open floor plan. 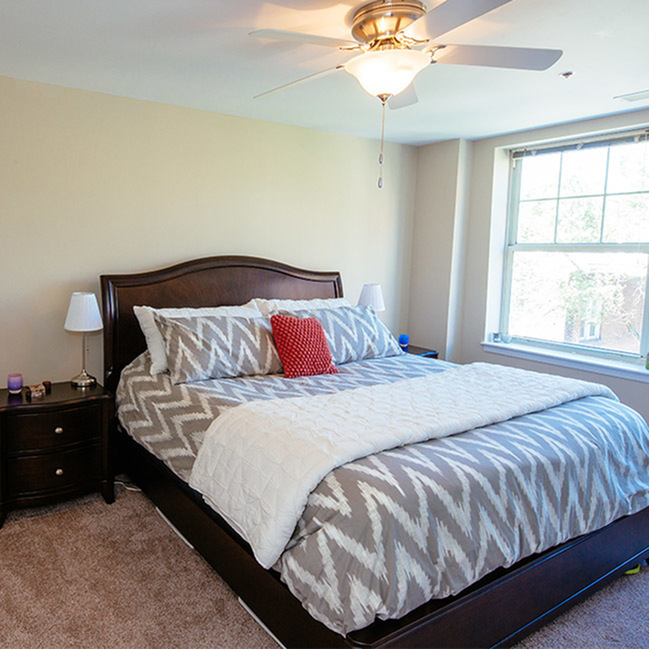 The 970 square feet home is located on the corner of the building and has large windows opening up the home to plenty of natural lighting. 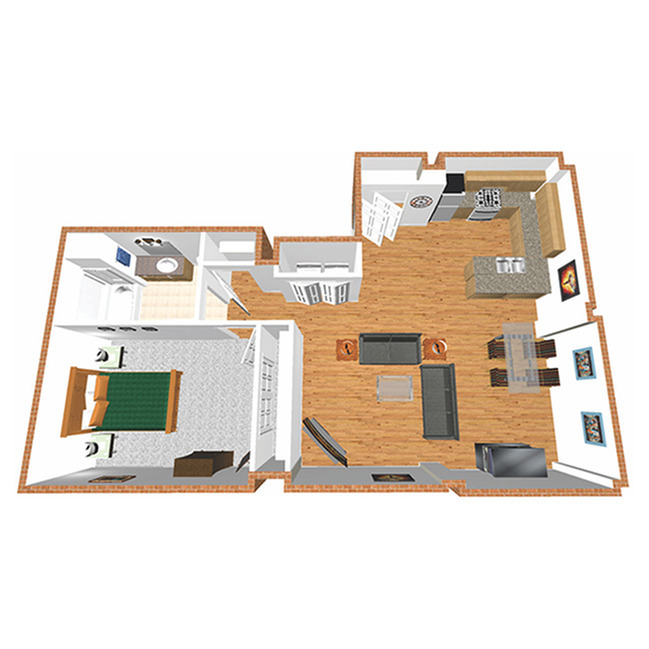 The extra space in The Renaissance allows for multiple different layouts and large furniture, perfect for customizing to your own unique style.